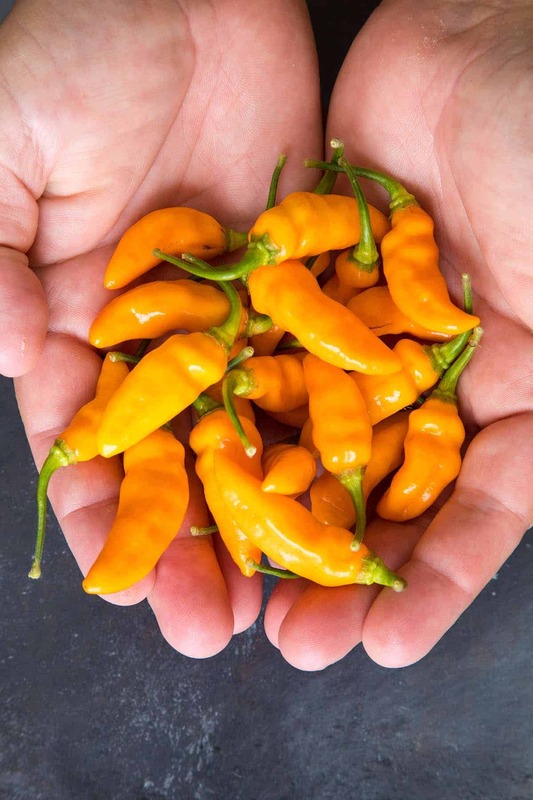 Capsicum Chinense is often known as the yellow lantern chili when it is presented in English-speaking markets, mostly due to the unique pumpkin-like fruits that this variety of chili pepper produces. 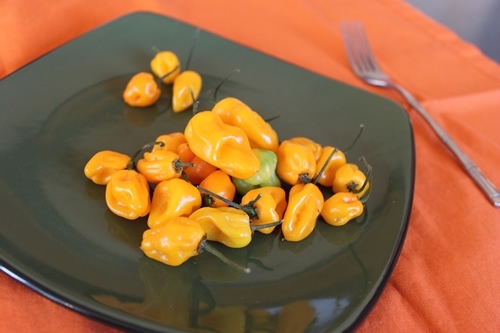 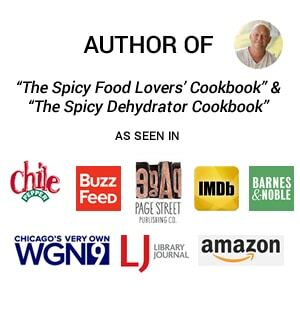 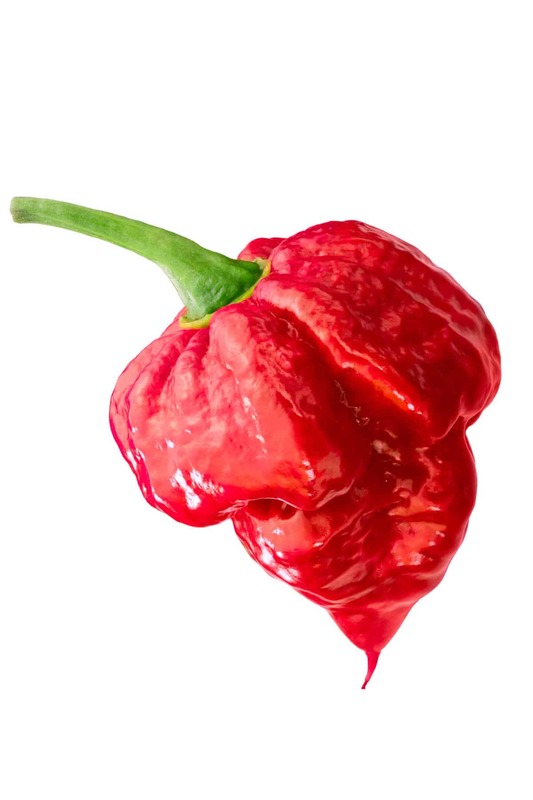 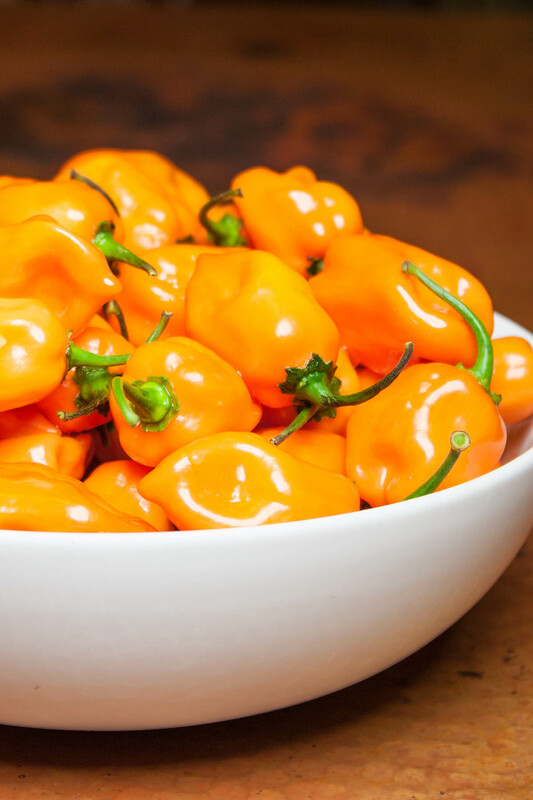 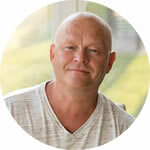 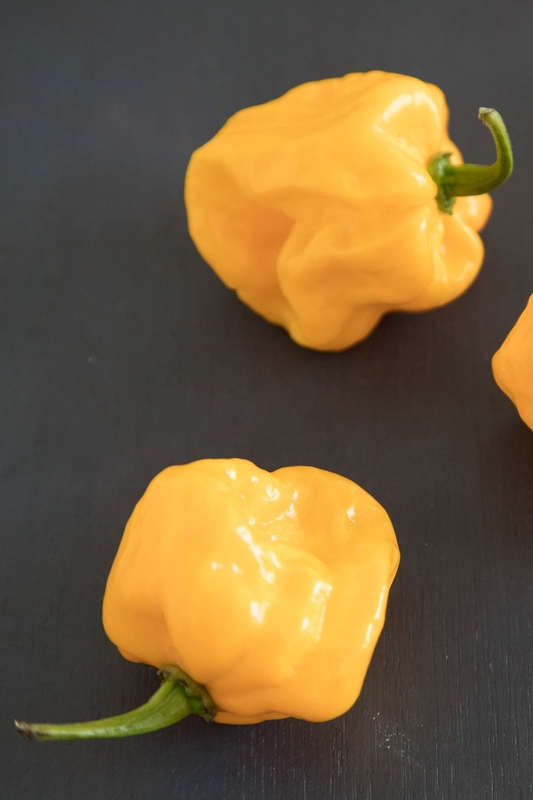 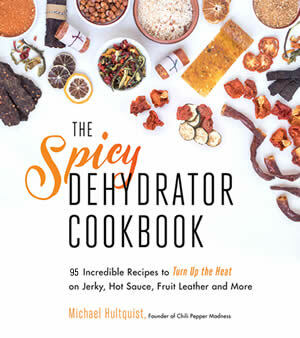 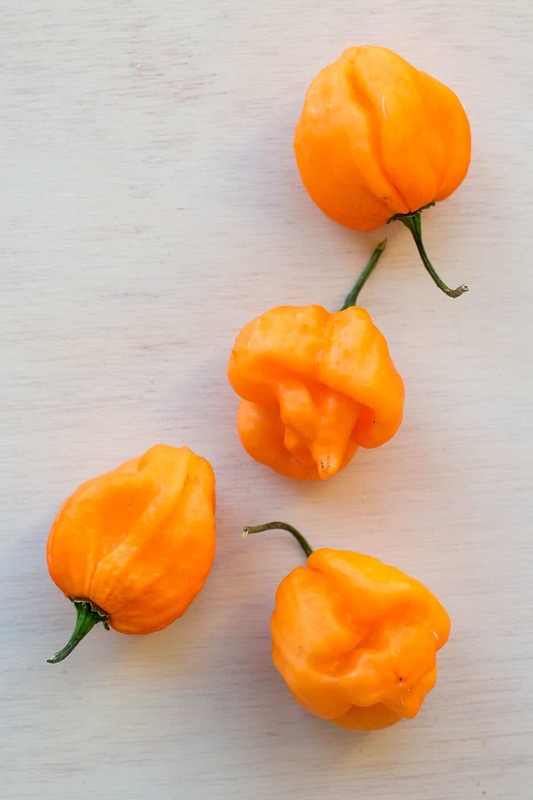 The most well known version of this pepper is the habanero, which is one of the hottest chilies regularly available for consumption in most supermarkets and is the most popular in dishes. 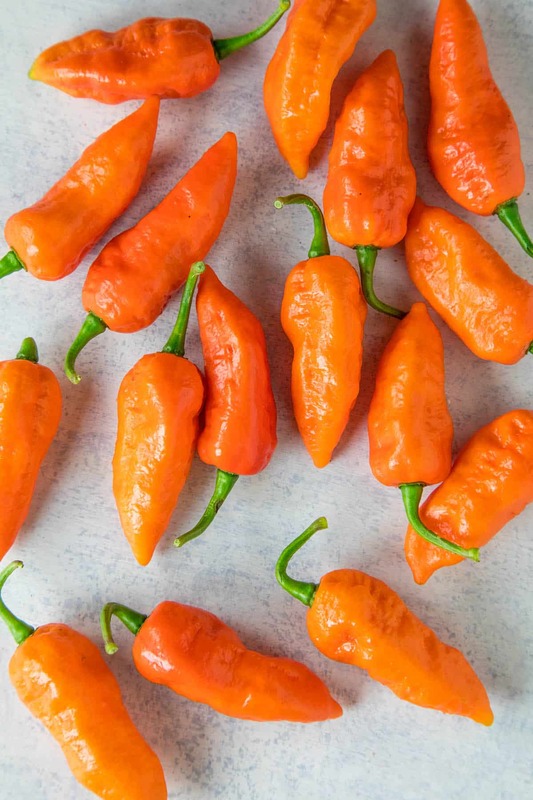 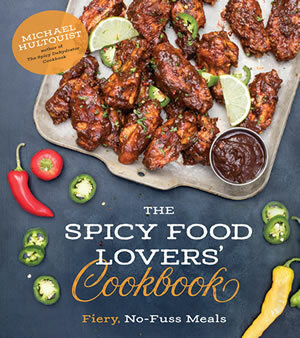 Learn More about the 5 Domesticated Species of Chili Peppers.